Most of us have faced the question What Next? after high school. The Career Counselling at Neev Academy would provide students with the answers to this question. With the help of psychometric testing and individual discussions with the student, the counsellor would identify the unique qualities of each child and plan a career path according to that, thus exposing them to various opportunities available both at National as well as International level. Help the students through the college applications process. Communicate information about summer schools to students and parents. 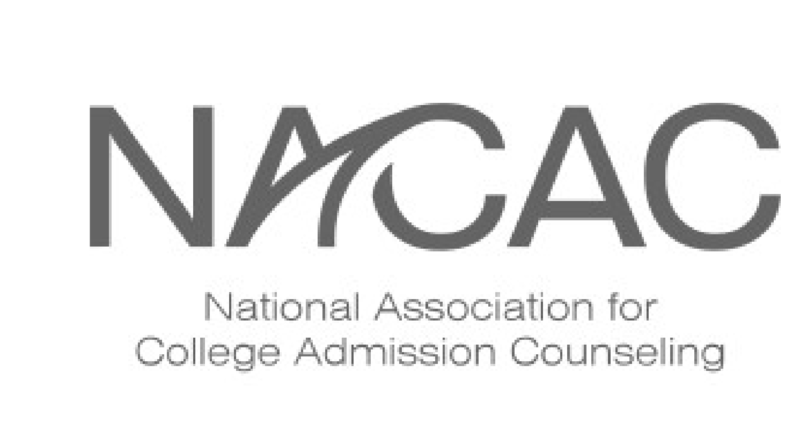 Neev Academy is now a member if NACAC and IACAC that are internationally recognized career counselling organisations. Ms. Shalini completed her Bachelor’s degree in Science and Master’s degree in History from Lucknow University, along with which she has also received a Bachelor’s in Education. Ms. Sharma has been in the field of education for more than 20 yrs., over the course of which she has served various roles from being a primary school teacher to being a career counsellor. 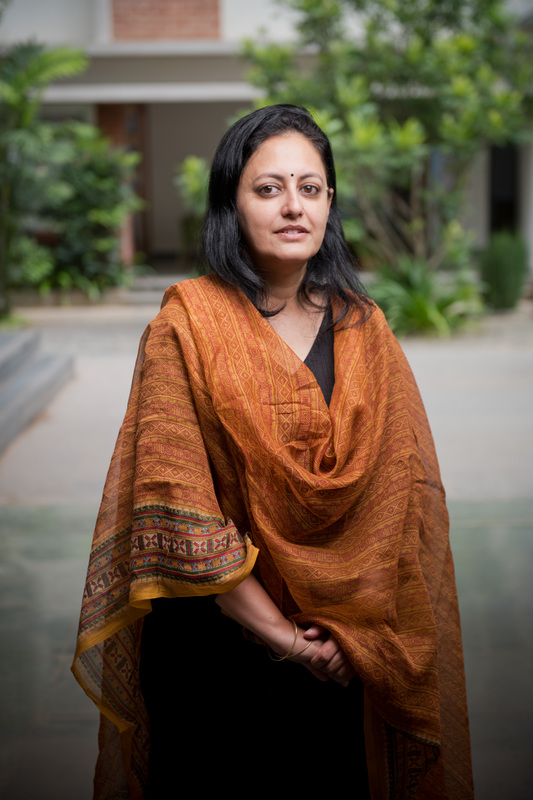 Over the last decade Ms. Sharma has worked in some of the most renowned IB schools in India like Pathways Gurugram and Kodaikanal International School, where she served the roles of career counsellor and an ESL, ACT, SAT and PSAT English facilitator.